Otto Thoresen succeeds Paul Spencer CBE who steps down after over 9 years as Trustee Director including over 7 years as Chairman. BTPS is one of the country’s largest company pension schemes, with c 292,000 members and assets under management of around £51 billion. 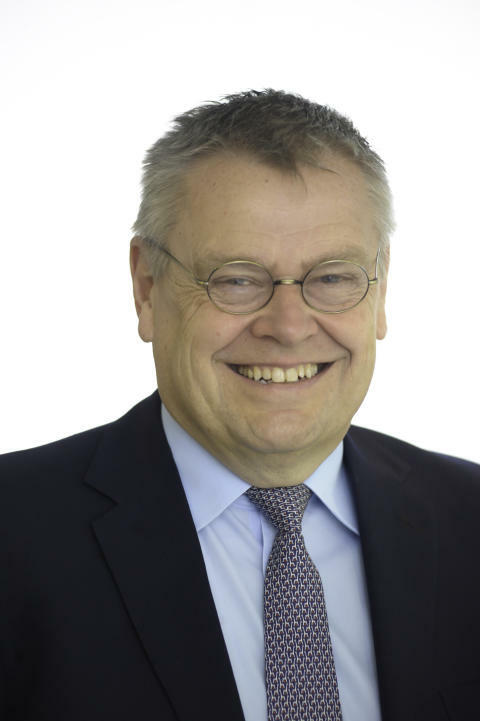 Otto Thoresen is a highly experienced Non-Executive Chairman. He is currently Chairman of NEST Corporation, the trust-based occupational pension scheme set up by government to support the auto-enrolment programme. Otto brings over 35 years’ experience of the insurance industry with a particular focus on life and pensions. This experience includes the Chairman of Aviva International Insurance, Aberdeen Asset Management Life & Pensions andCFO and then Chief Executive of AEGON UK. 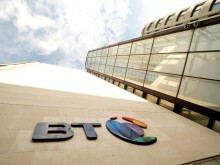 Jan du Plessis, Chairman of BT said: “We are delighted that Otto Thoresen is taking on the Chairmanship of the BT Pension Scheme. He brings a wealth of pensions, business and financial experience to the role, alongside his considerable board chairmanship skills.